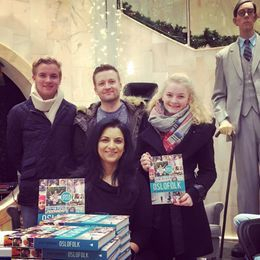 Iffit's book Oslofolk - Humans of Oslo came out in 2015 and celebrates the diversity of the the city of Oslo after the 2011 terrorist attacks. Iffit has held workshops for adults and youth about photography. Her courses focus on new social mediums, programs and apps. Most importantly she answers important questions regarding privacy. Iffit's exhibitions gather people of all backgrounds. Each one of her exhibitions show diversity and inclusion. This is very unique in Norway and within the arts. 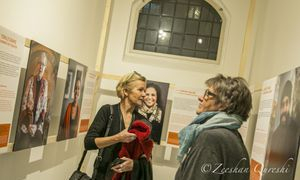 Iffit's exhibitions have been a phenomenal success and visitors say that the images and stories make them discover compassion and humanity in a city which they thought was cold and closed. Iffit's exhibitions have been widely mentioned in various national and international media. Iffit's exhibition the ACTIVISTS has been a phenomenal success. 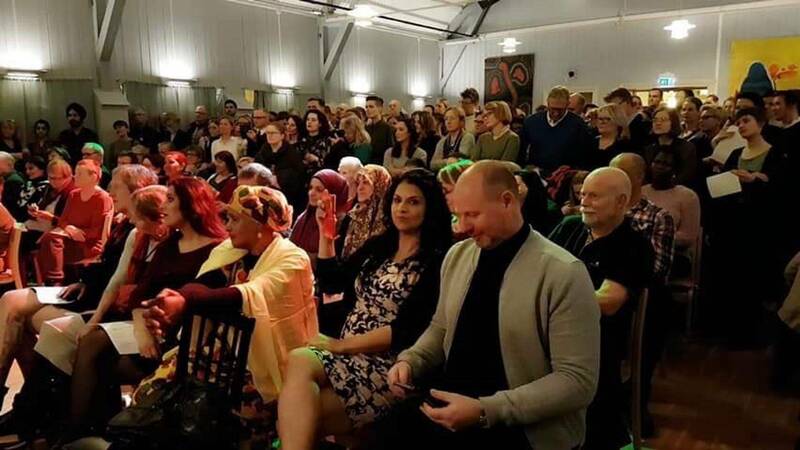 It is about Dr Martin Luther King's legacy in Norway 50 years after his death. 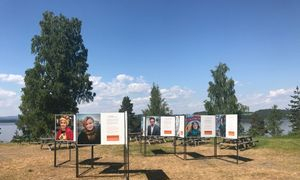 The exhibition focused on human rights activists who carried on Dr King Jr's legacy in Norway. 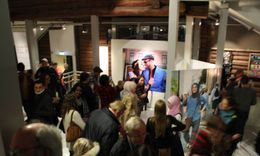 This exhibition has been groundbreaking and has been exhibition on the year at Stiklestad National Cultural Museum . 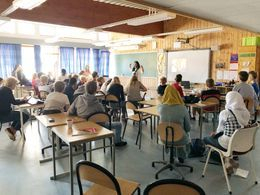 It has been shown at Intercultural Museum, Lørenskog Hus and at the island of Utøya where the terrorist attacks took place in 2011. 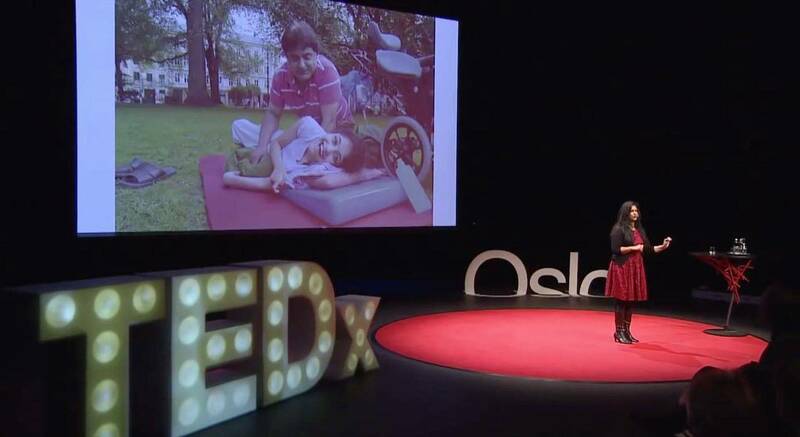 Iffit was invited to do a Tedx Talk in 2013 and she has held various talks on compassion. 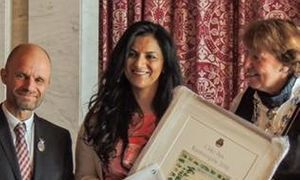 Recently she held a talk at the Peace Research Institute in Oslo on rediscovering compassion and humanity through the arts. 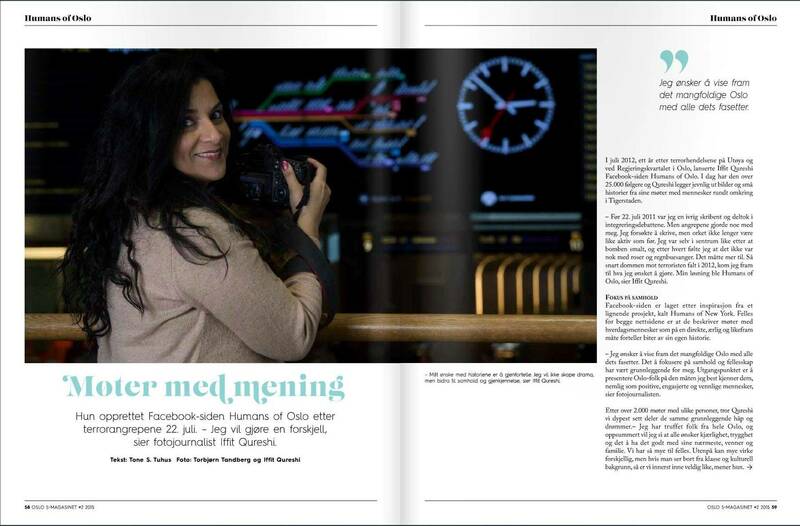 Would you like to contact Iffit Qureshi? Please contact Orator or contact her below.